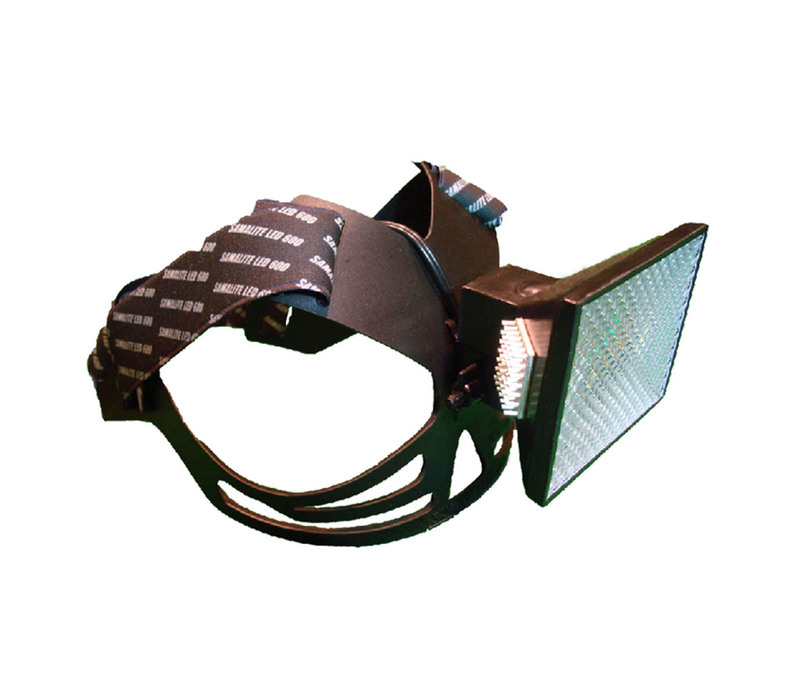 Lightweight weatherproof headset only 150g Tough ergonomic polypropylene headband Ventilation slots to prevent sweating HL600W Anti-glare lens Adjustable straps for maximum comfort Light adjustable up and down Shatterproof polycarbonate lens No replacement bulbs to buy. 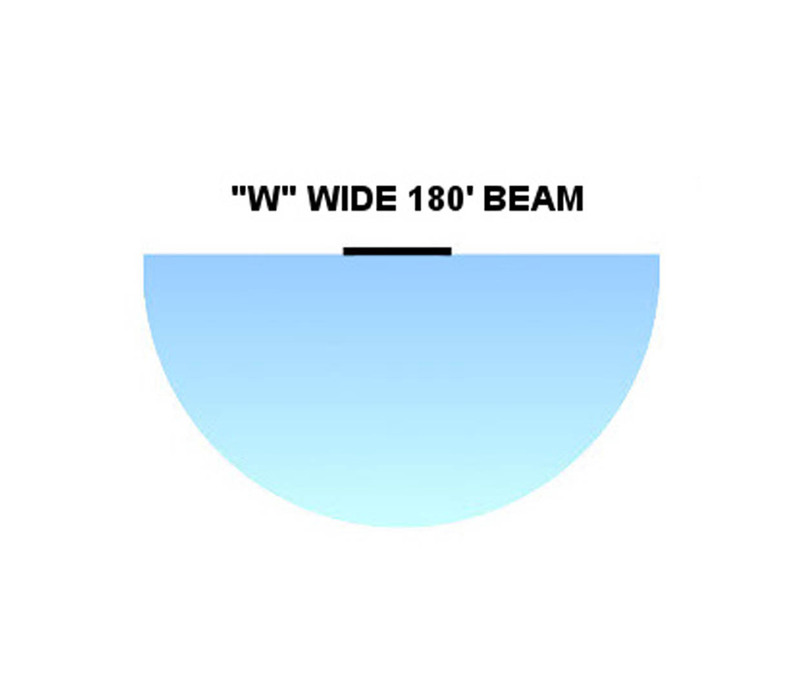 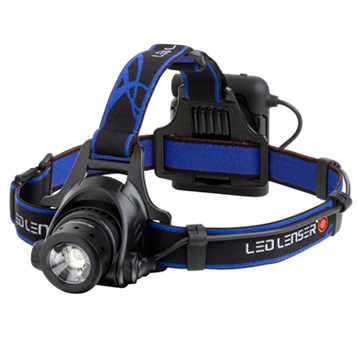 This unique weatherproof headlight with it’s powerful 1400 LUMEN LED gives a true 180-degree wall of bright light and total all round vision, ensuring maximum safety. 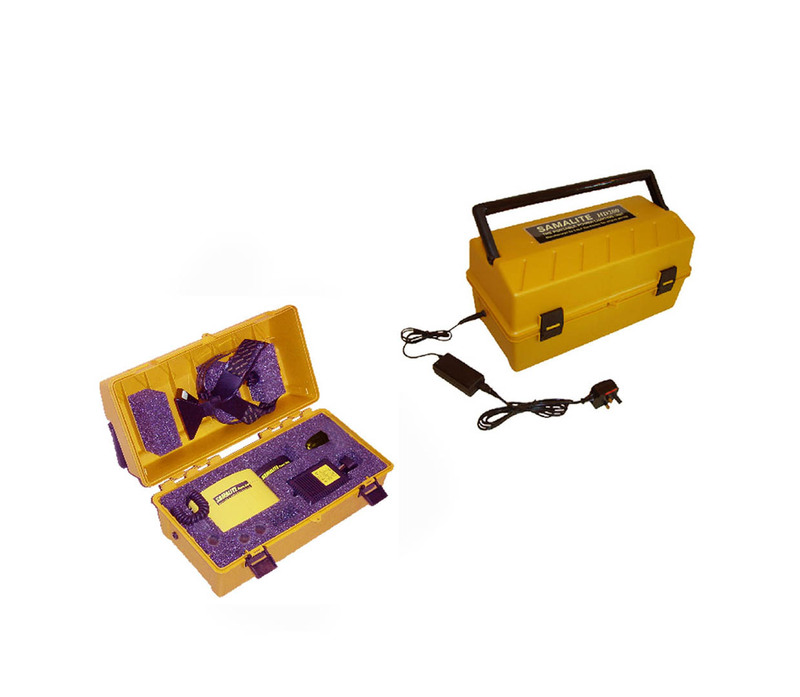 High Powered LED with a massive 1400 lumen output Non-memory Nickel Metal Hydride battery Intelligent mains charger, can be left on continuous charge Interchangeable Heads, either Spot, Flood or Wide beam. 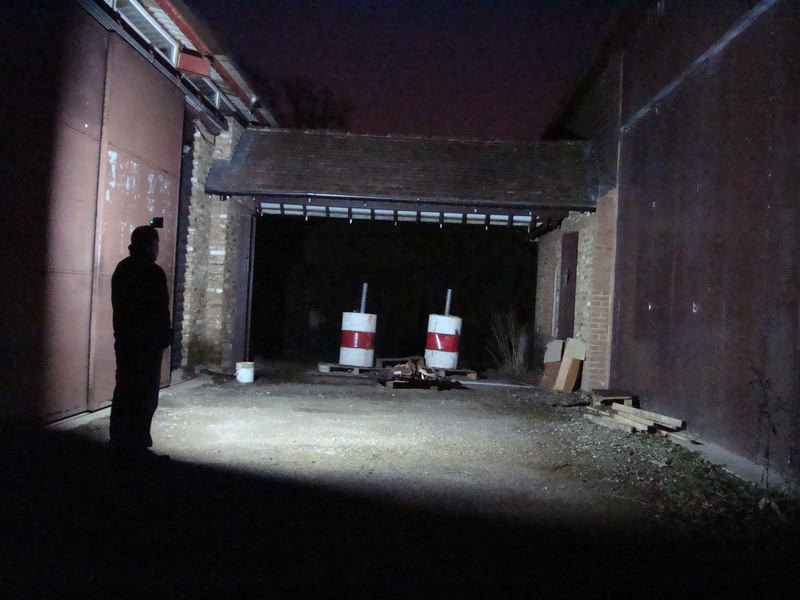 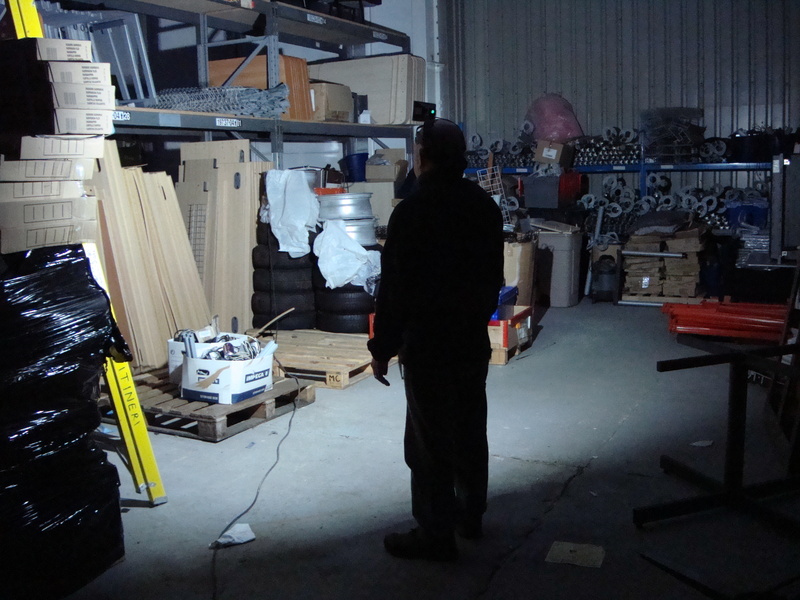 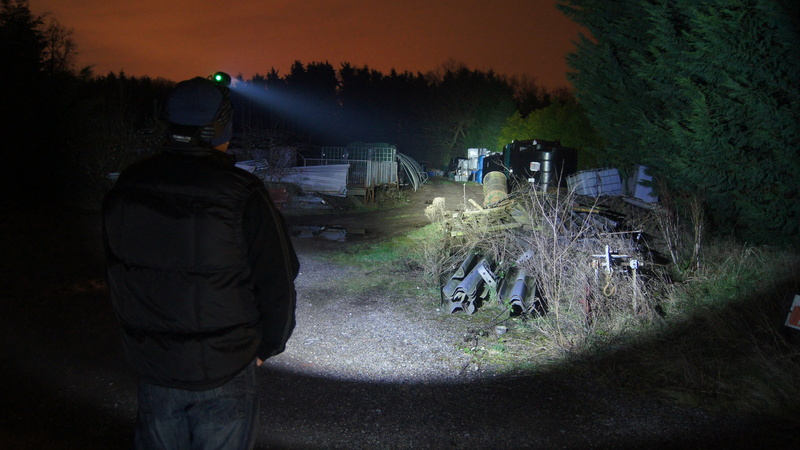 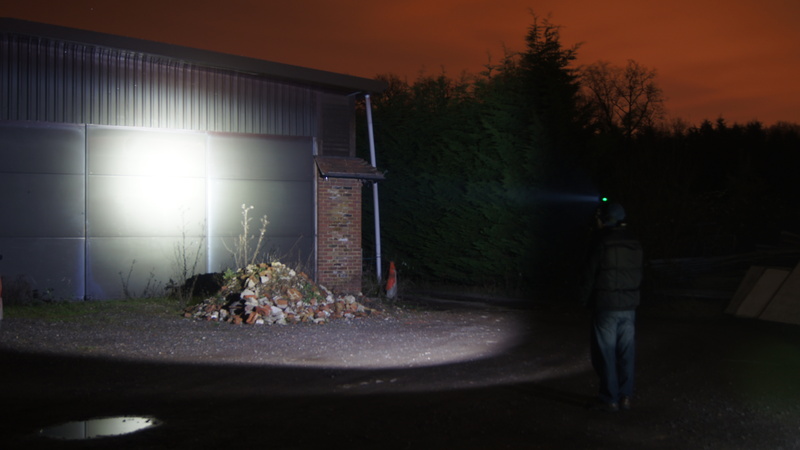 This headlight offers a long-range large floodlight beam and will light up areas up to 250 metres away. 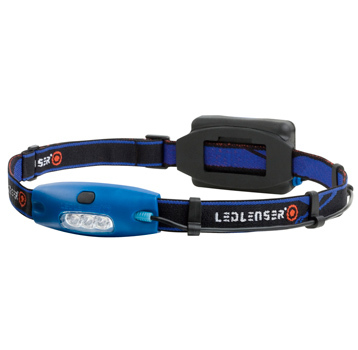 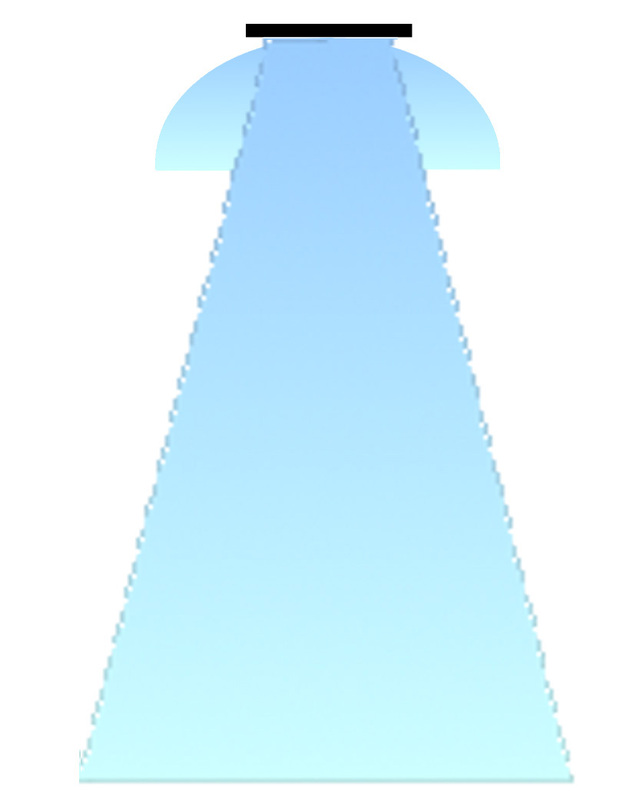 It has a powerful 1060 Lumen LED with three brightness levels. 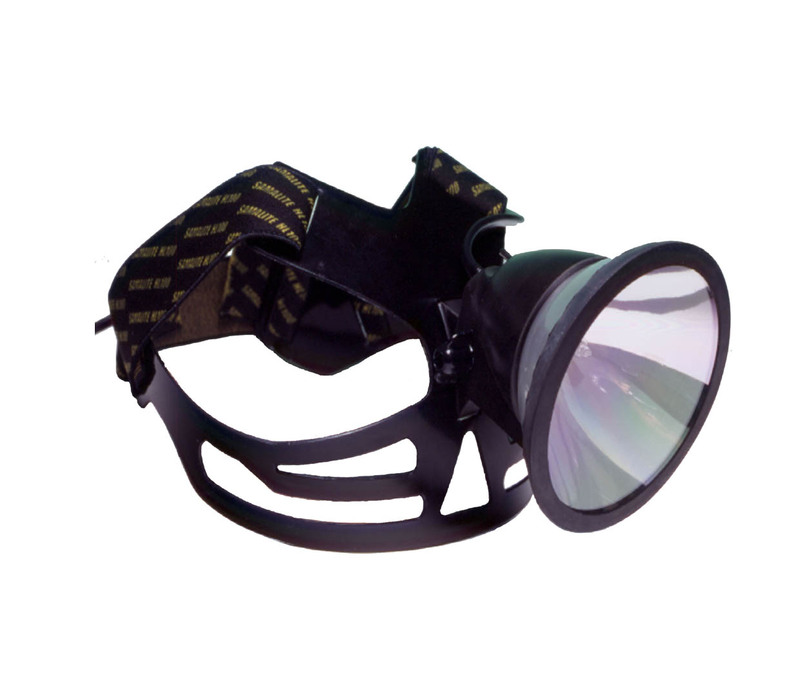 A tough polypropylene, foam filled case, allowing storage of headlamp, alternative head, accessories and enabling you to charge the unit while it is being stored or transported.